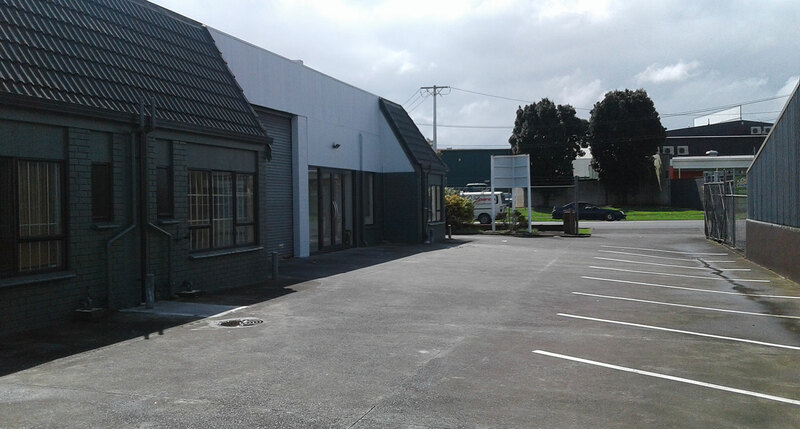 Investment property available for sale or lease. 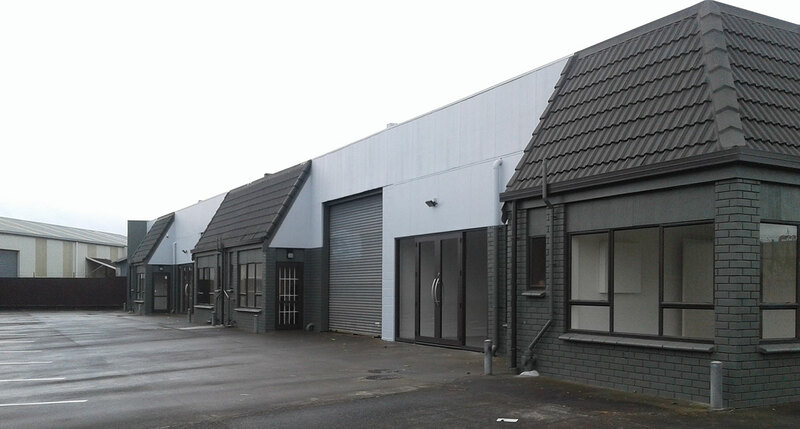 This premises comprises of 4 industrial and commercial units of approximately 90m2 each. 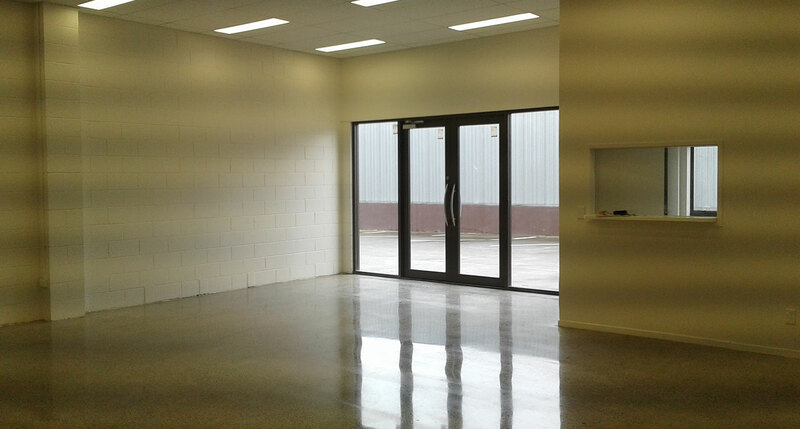 2 of the 4 units are in original condition and would suit storage or small workshops. 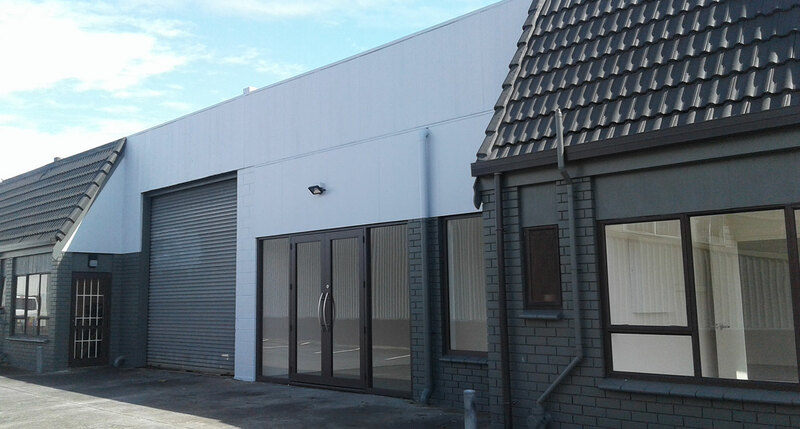 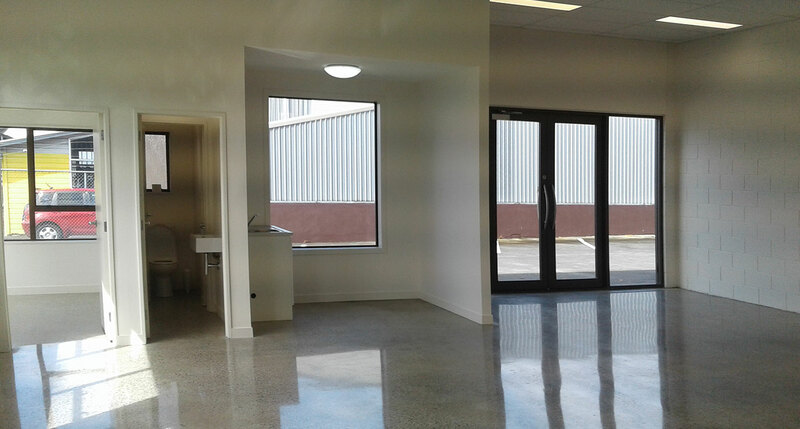 The remaining 2 units have been completely refurbished and would suit offices or trade retail establishments. 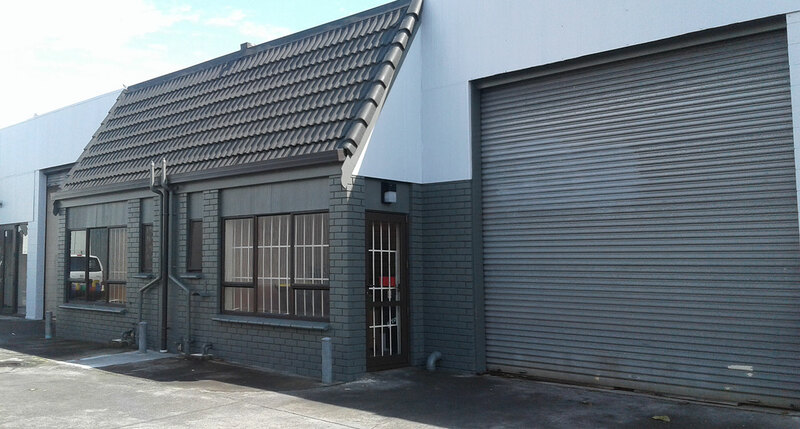 The premises lends itself to small business owners who produce high value goods or services, but are who are seeking to keep their fixed overheads down. 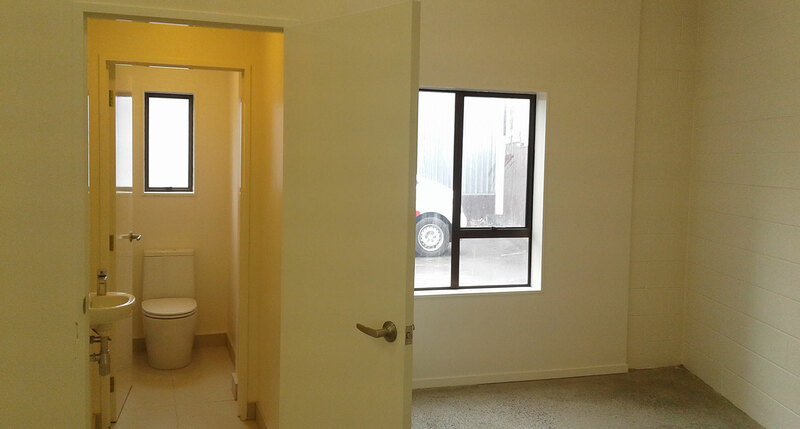 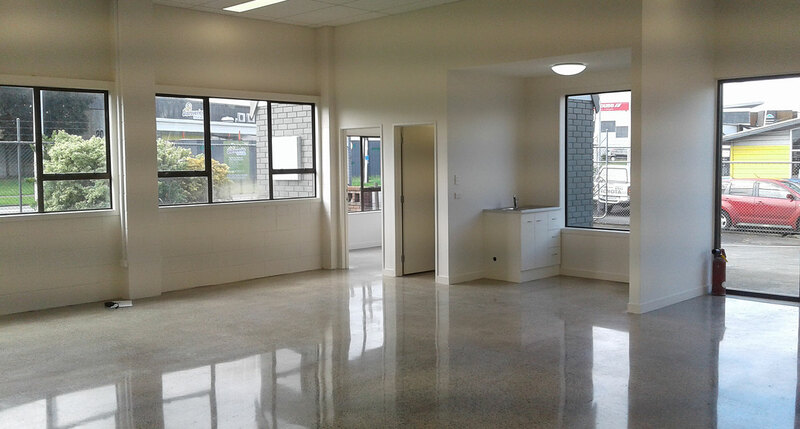 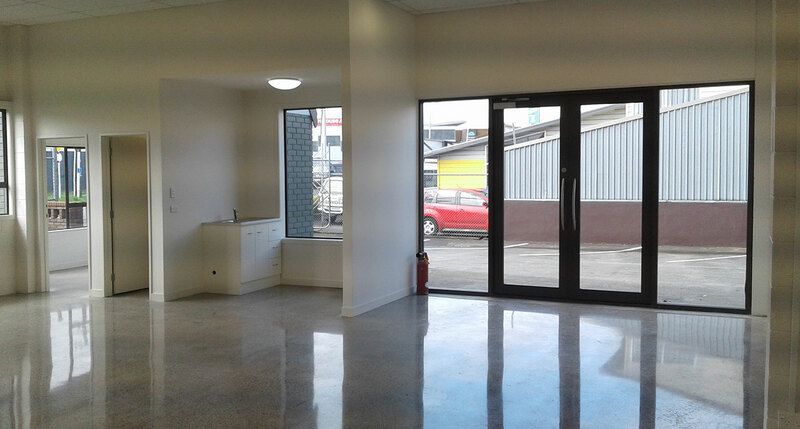 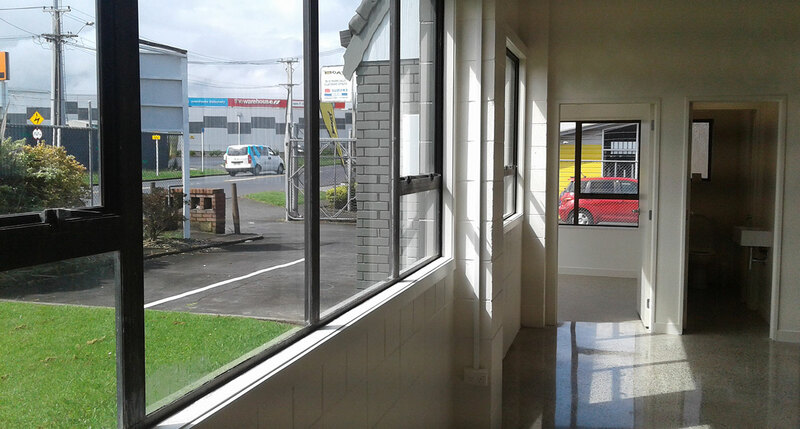 Located in the up and coming area of Takanini, this premises is close to main arterials that provide good transport links. 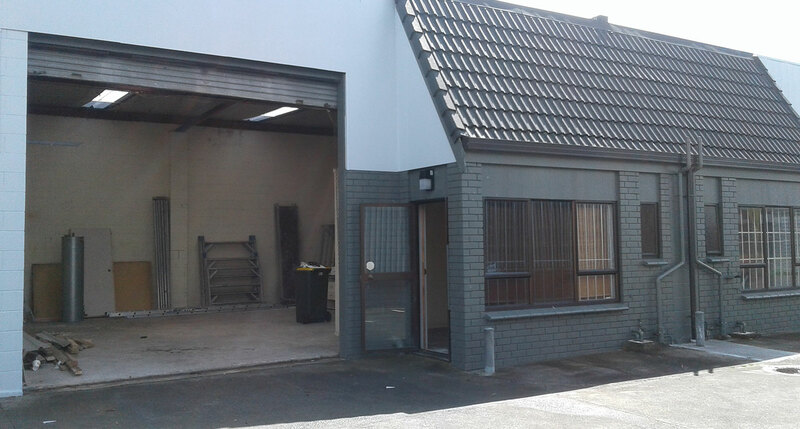 In addition, it is located near to a growing business and residential area that provides a wealth of clientele and an abundance of work force. 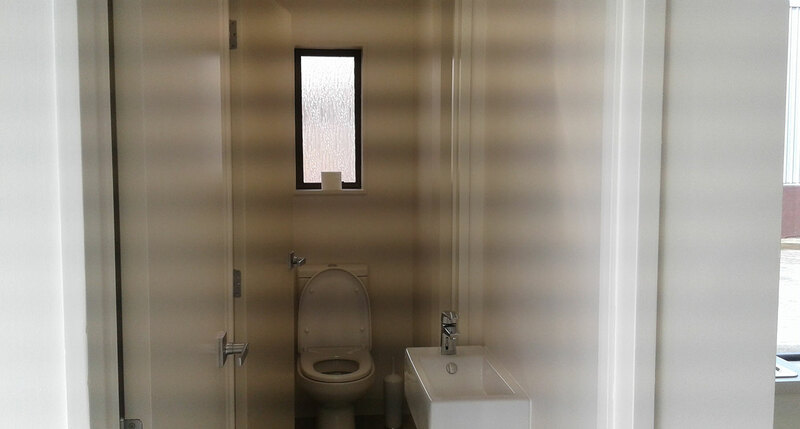 Lease one, two, three or all units. 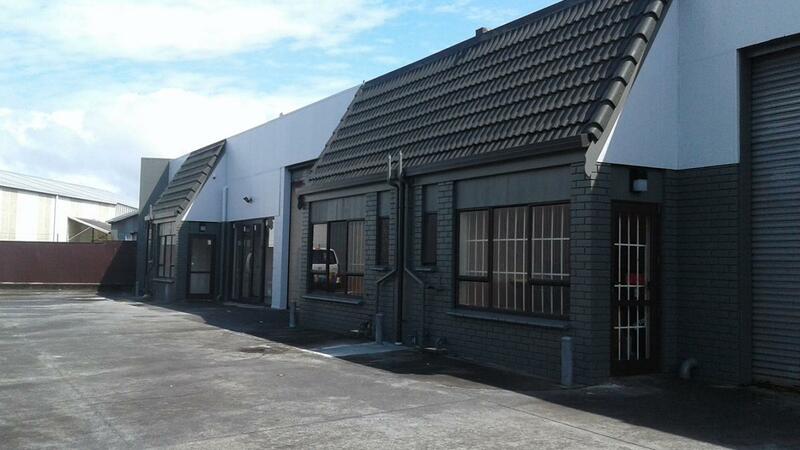 Purchase the complex, move your own business onsite and reap the benefits of the rental income from the other units.